Showing recent results 346 - 360 of 4358 products found. HD 2305.0 - Delta OHM S.r.L. 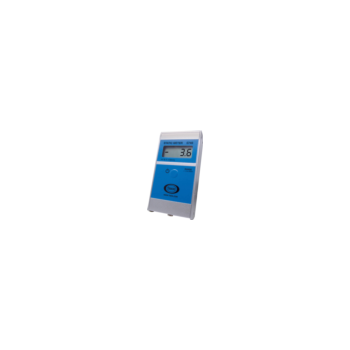 The pH meter - Thermometer Model HD2305.0 is a portable instrument that allows measurement of pH and redox potential (ORP) in mV. It also measures the temperature using Pt100 or Pt1000 immersion, penetration or contact probes. The electrode calibration can be carried out on one, two or three points at 4.01pH, 6.86pH and 9.18pH. The temperature probes are fitted with the SICRAM automatic detection module, with the factory calibration settings already being memorized inside. 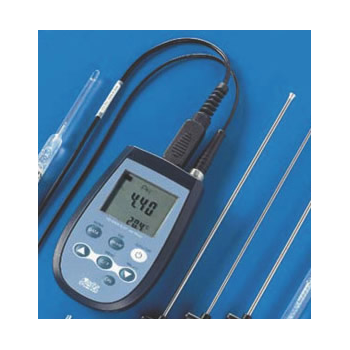 Our model 5730 handheld LCD static meter is the leading instrument in its class, quickly registering negative and positive static electricity charges of up to 150,000 volts, 100 volt resolution, on surfaces at a recommended distance of 4?. Its excellent accuracy, stability, ease of use and quick response make it an ideal instrument for engineers and quality experts in the analysis of static problems. TH2811D - Tonghui Electronic Co., Ltd.
TH2811D LCR meter is our newly developed successor instruments for low frequency component measurement. TH2810D, with its latest measurement technologies, large character LCD display, surface mount technique, easy of use and excellent appearance can be used for quality control on production line, incoming inspection of components and automatic test system. The RS-232C interface can be used to carry out remote control and statistics and analysis of measurement results. TH2817CX - Tonghui Electronic Co., Ltd. 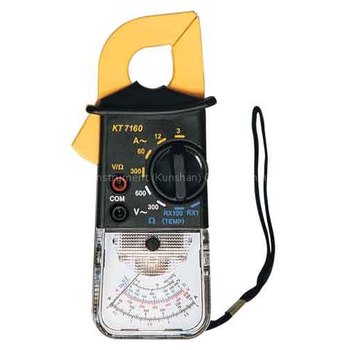 The 1920 1 MHz LCR Meter is the most popular and designed to perform capacitance and impedance measurements on a variety of electronic components and materials over a frequency range from 20 Hz to 1 MHz. The1920 features programmable bias voltage from 1 mV to 2 V for biasing capacitors and other semiconductor devices during measurements. TH2810D - Tonghui Electronic Co., Ltd.
TH2810D LCR meter is our newly developed successor instruments for low frequency component measurement. TH2810D, with its latest measurement technologies, large character LCD display, surface mount technique, easy of use and excellent appearance can be used for quality control on production line, incoming inspection of components and automatic test system. 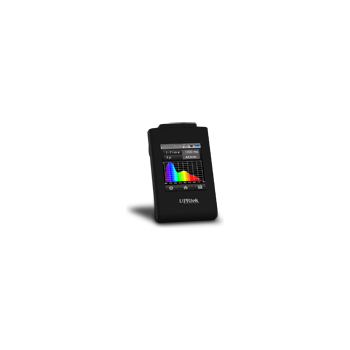 The RS-232C interface can be used to carry out remote control and statistics and analysis of measurement results. 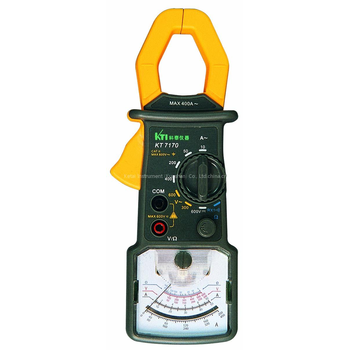 MK350 - PIMACS CO., LTD.
MK350 LED Meter is a high-precision equipment. Please unpack with care. Any shock or hit might damage the equipment. Please contact your agent if it cannot operate normally or need to be repaired.- LCD screen manufacturing process has more than 99.9% effective pixels might be white or other colors and it will not affect the accuracy of the measurement. Users can use it without worries. 1G DSP - Trilithic Inc. 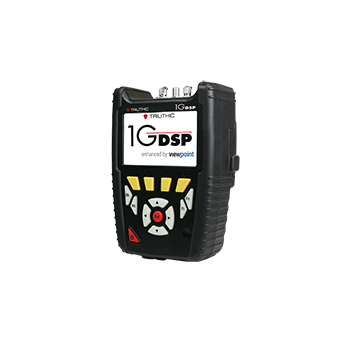 The 1G DSP is an advanced maintenance meter specifically tailored for maintenance and troubleshooting of advanced services such as Gigabit electrical/optical Ethernet, N-Speed wireless access points, Optical Power Measurement & Visual Fault Location. 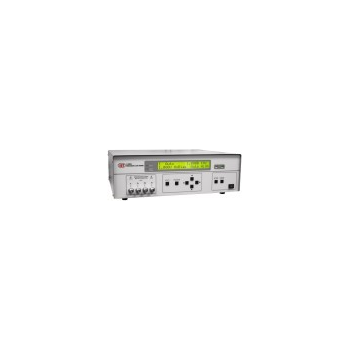 Featuring fast measurements and powerful troubleshooting tools the 1G DSP comes equipped with all the tests a maintenance tech needs to measure both Analog and Digital signals. 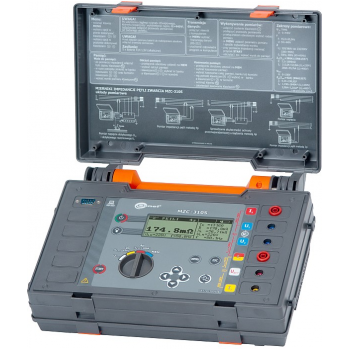 The MZC-310S is a professional portable meter for testing electrical installations with over-current circuit breakers. 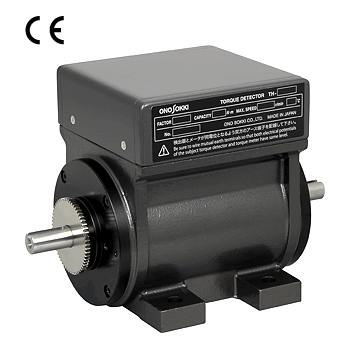 The instrument measures short-circuit L-PE, L-N and L-L loop and prospective short-circuit loop current. A measurements can be done either with low testing current (up to 42A) with 2-pole method or high testing current (up to 280A) with 4-pole method that enables measurements with very high accuracy and resolution. PLMT56 - Pyle Audio Inc.
PLMT68 - Pyle Audio Inc.
Ono Sokki’s torque meters and detectors use original phase difference method and have the advantage of repeatability and accuracy in wide rotation range. Because of non-contact detection, there is no need for parts replacement such as spring and blush. Easy maintenance and long service life. Wide choice of models from 2mN· m to 100 kN· m depending on your application.